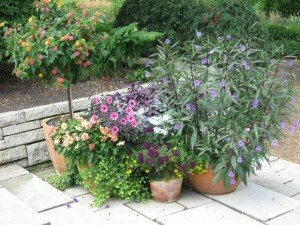 Gardening in Zone 5 & 6 can be incredibly rewarding, but it absolutely helps to know which plants do well and which won’t. No matter what gardening zone you live in, having this knowledge is the first step to create your beautiful garden! Discover how to nurture a spectacular low maintenance Zone 5 & 6 garden that attracts hummingbirds, butterflies, and bursts with vibrant color! 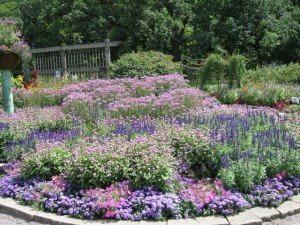 Lean on our many years of experience to create your dream garden … without toiling constant long hours to do it. 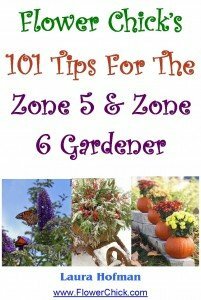 “101 TIPS FOR THE ZONE 5 AND ZONE 6 GARDENER” – NEWLY RELEASED! This enjoyable and easy to follow guide offers tips and suggestions not only for summer gardening, but autumn, winter, and spring too! 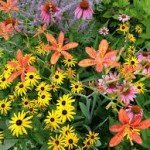 As you know, Zone 5 & Zone 6 gardening doesn’t stop at summer’s end … that’s why I included all my best tips for Spring, Fall, and Winter too. 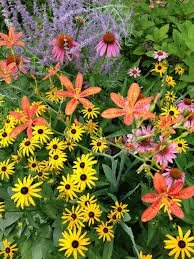 When you download the e-book, you’ll discover the actions you take during the traditional “off seasons” will have a huge positive impact on your summer garden! 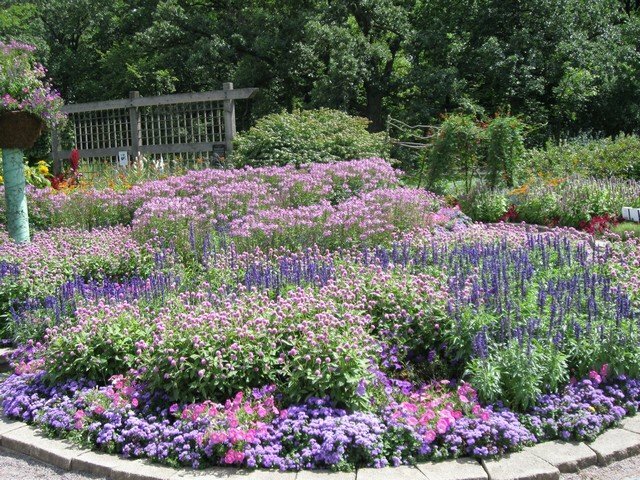 Our gardening philosophy is simple … choose the proper plants for Zone 5 & Zone 6 and sprinkle in your own individual personality and taste. Countless beautiful and easy maintenance plants are available to you now … all you need to do is mix, match, plant, and enjoy! We suggest you check out our top menu (above) for a drop down list of gardening categories. Each category listing offers specific articles with Zone 5 & 6 plant recommendations and practical, no nonsense advice to put you on the right path. Check back often – the site is updated continuously! What and Where Are Zone 5 & Zone 6? 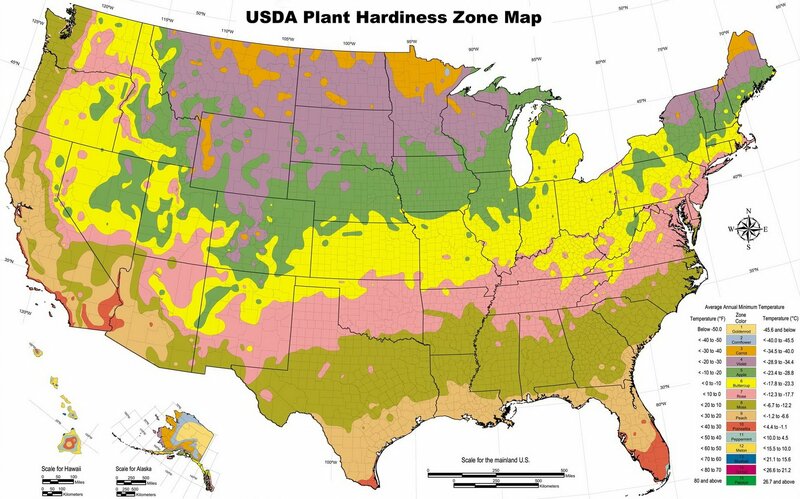 There are 11 planting zones on the USDA Plant Hardiness Map in the contiguous United States and southern Canada. The regions are basically defined by a 10 degree Fahrenheit difference in the average annual minimum temperature (the coldest recorded temps in the winter). To put the definition in normal speak, the higher the numbers, the warmer the temperatures for gardening in those areas. The Plant Hardiness Zone Map is the standard by which gardeners can determine which plants are most likely to thrive at a given location. Weeds Grow Everywhere – Click Here To Purge Them & Have A Little Fun Doing It! Occasionally, zones are reclassified due to increasing minimum winter temperatures … which can slightly shift zones higher. I prefer to go by the original classification so the plants selected have a better chance of survival. For a handy tool to check what zone you reside in go to Zone By Zip and plug in your zip code and the plant hardiness zone will pop up. Most of all, have fun and enjoy your garden!